Flashy talent, a rowdy crowd and glitzy gowns. What more could you want on a Thursday night? Join SpectrUM and host, iconic drag queen Tiffany Fantasia, Feb. 15 for DragOut 2018. Staff and faculty will compete for the fifth year in a row in the charity fundraiser hosted by SpectrUM, UM’s LBGTQ student organization. Drag queen Tiffany Fantasia will emcee the event, which will feature student performers, professional drag queens from throughout Florida and, for the first time, a drag king. This time, though, you won’t need to purchase tickets if you want to see Spikey. Since DragOut 2018 is free for all students, staff and faculty, attendees are encouraged to tip. That’s right – get ready to throw some singles. It’s for a good cause. SpectrUM partnered with The Alliance for GLBTQ Youth, a non-profit organization in Miami, for this charitable event. All donations and tips to student performers will go toward the organization’s goal of providing resources to the local LGBTQ community and helping combat LGBTQ youth homelessness in Miami-Dade County. Along with the famous Spikey, some of Miami’s best professional queens will sing, lip-sync and storm the stage during the competition. Don’t let that discourage you from joining in on the fun, though. Anyone can apply to perform in DragOut 2018, according to the Facebook invite. “Kings, Queens and Non-binary Beings are welcome to perform!” reads the invitation. It takes a team of supportive artists and stylists, as well as one enthusiastic performer, to make a queen. A group of Schulz’s friends have been instrumental in his choreography, makeup and costume design. Schulz, with his bold personality and confidence in his performance, certainly has those crucial factors. “I am not nervous, rather eager to give the audience a performance that I would love to enjoy myself,” he said. All competitors will be judged by a panel of UM faculty and staff, but the audience is welcome to get loud, throw cash and applaud favorite performers. The winner will receive a $150 Rathskeller gift card. 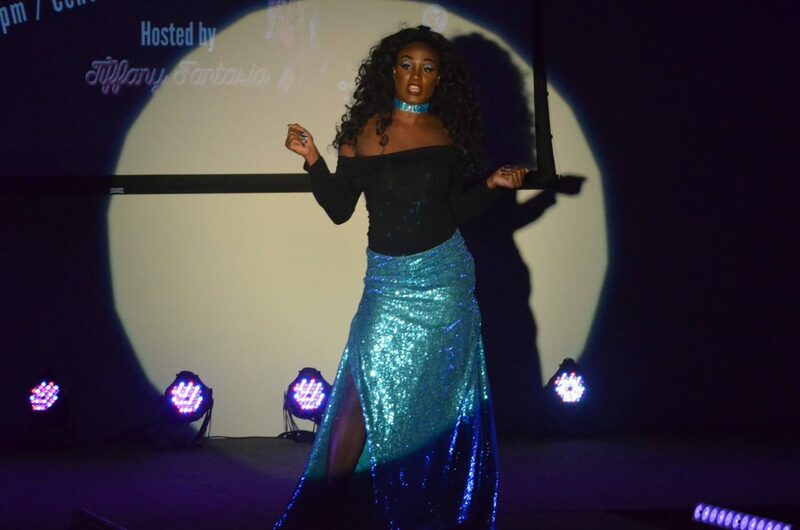 If you want to be wooed and wowed by Miami’s best kings and queens, come to DragOut at 8 p.m. Feb. 15 in the Shalala Student Center Grand Ballroom. For more information, check the SpectrUM Facebook page at @MiamiSpectrUM.